Flip Out Mama: CLOSED:Illinois Nut Company Giveaway! I would love love the Red Licorice Scottie Dogs. 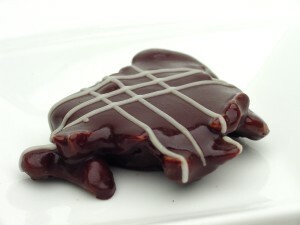 the Chocolate Lobster looks nice. I would love to try the peanut butter cups! Yum! Holy hell that stuff looks good. Ahhh chocolate. Ok ok ok, I want to eat each and every one by myself...the 16 Piece Box of Truffles. Chocolate Bee Hive I don't know why but I couldn't take my eyes off it and kept going back to look at it. So I would love to take a bite into the Chocolate Bee Hive! UGLEE Pen 3-pack 9/16 I entered this giveaway! Oh boy, oh boy I want that English Toffee!!!!! I'm drooling right now. I tried to follow David the Candy Man's blog but the link isn't working. I would like to try the Espresso Cordials. oh my, my mouth is watering so much i don't know if i can type. I would love the pecan turtles. Any and all of it especially the truffles! Deluxe Mini Pretzel Rod Platter is a treat I would love to try! I would love to try the Deluxe Almond Turtle Apple. I want to try the red Cinnamon Imps! I love hot cinnamon! I'd love to try the Vanilla Saltwater Taffy. I would like to try the chocolate covered marshmallows. I'd love to try their Crunchy Peanut Butter Bark. cashew roasted salted caught my eye. 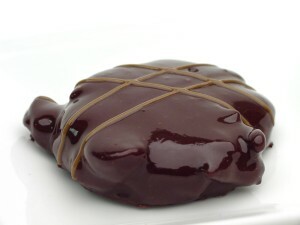 I would like to try the Sugar Free Raspberry Truffles. Peanut butter cups for me! Will tweet for chocolate, entry one.